Warm nights, water that’s every shade of blue, and your choice of coves and lagoons to laze in. 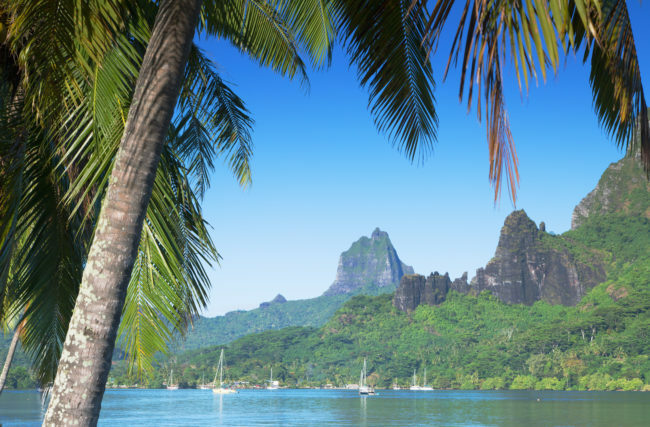 It might sound like a resort or cruise, but it’s actually much better than that: It’s a yacht charter vacation, and it’s really the best way to experience French Polynesia. Don’t believe it? Just take a look at all of these benefits. Yes, we said 118! 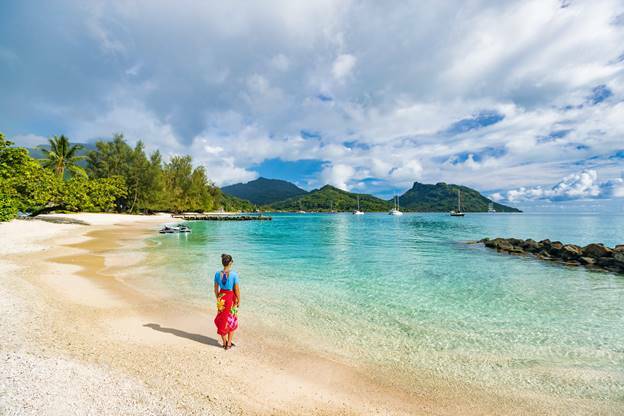 French Polynesia really is paradise and, when you vacation here, you can get up close and personal with idyllic beaches and islands that are largely uninhabited. How is this possible? Because exotic yacht charters can venture closer to the shore than a mammoth cruise ship. Of course, this many islands makes it impossible to experience them all in one vacation, but that’s okay because you can always charter another yacht. Moorea, Bora Bora, and Tahiti. What do those names mean to you? For us, they whisper of romantic nights with the sea wind in the palms and the stars above, of warm water and some of the most stunning sunsets in the world, along with unique volcanic features and coral reefs that are yours to explore. As a guest on a chartered yacht, your crew is there for you. Whether you’ve chosen the perfect cove for snorkeling and want to go there or just want to relax on deck, your crew is ready to fulfill any wish you may have—and right away. Your crew also includes a personal chef who is ready to make any meal you like in Michelin 5-star style. Can you imagine eating breakfast on shore in St. Tropez, enjoying the local fare lunching in Monaco, and then watching the lights come on in the Riviera as the sun goes down or hitting the clubs for a little nightlife? It may sound like something only celebrities and the super-rich get to do, but, with a yacht charter, it can be just one of many realities. Lots of people enjoy their vacation time in a resort or on a cruise, but, with a yacht charter, you get the best of both worlds. You not only choose the activities you participate in and where your yacht takes you, but you can spend as little or as much time there as you like. With its many opportunities for dining, relaxing, and finding adventure and romance, French Polynesia will fill up your senses. The vacation of a lifetime awaits when you book chartered yacht cruises with Yachtstore. We have personal relationships with yacht owners and crews. Our process makes booking a breeze, and you get a vessel and crew that match your vacation wishes and budget. Start planning your vacation today by calling 1-888-446-4141, and you’ll see how easy it is to have an unforgettable holiday.